Vegetables and herbs are expensive, so you want to get the most for your money. Andy shares a great way to eat healthy and save money. 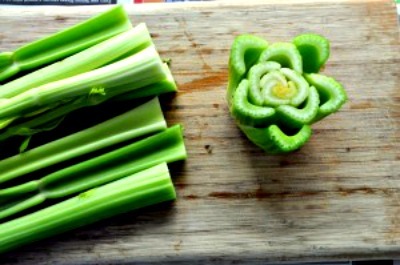 You can re-grow food from kitchen scraps. He makes a key point that starting with good, organic vegetables that are chemical-free produces better and healthier re-grown vegetables. Andy explains how to re-grow potatoes, garlic, leeks, onions, sweet potatoes and more from scraps. He gives very specific directions and tips.